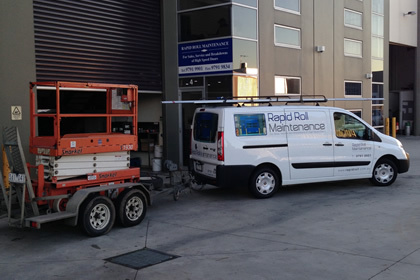 Rapid Roll Maintenance is proudly family owned and run. 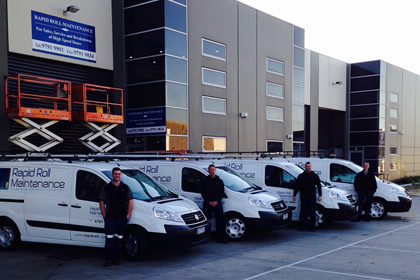 All of our employees are highly skilled and many have been here from the beginning. 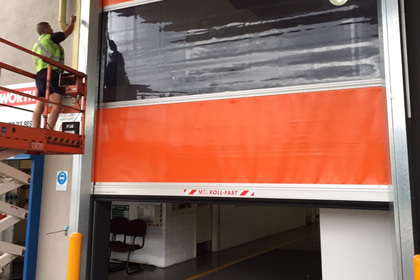 Since being established in 1999 Rapid Roll Maintenance have quickly gained a reputation as the most knowledgeable and hardworking Industrial Door install and maintenance company in the industry. FREE Inspection & Report - Contact Us Today!